'The next Bill Bryson.' New York Times Michael Booth has had his fill of celebrity chefs and their 'on the table in five minutes' recipes. 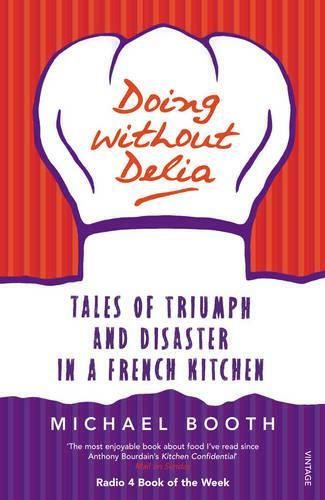 He wants to learn how to cook properly, so he burns his cookery books and, together with his young family, heads for a new life in Paris - reasoning that, if anyone can be trusted to make food complicated, it's the French. Embarking on the ultimate foodie's fantasy, he enrols at the world's most famous cooking school, Le Cordon Bleu, where wise and battle-scarred French chefs commence their transformation of him into a professional cook. Along the way Booth shares the insider tips and secret techniques of classical cuisine. His odyssey takes him from trauma to triumph, ending in the white-hot heat of the Michelin-starred kitchen of the greatest chef in France.